Veronica has experience in both urban planning and civil engineering. She is a transportation guru who uses her knowledge to spark progressive social change. As Co-owner and Principal of Nspiregreen, she is also responsible for the management of the major urban planning functions such as transportation planning, policy development, master planning, sustainability analysis, and long range planning. She is a registered professional engineer in the District of Columbia, Maryland, Virginia, North Carolina and Georgia. 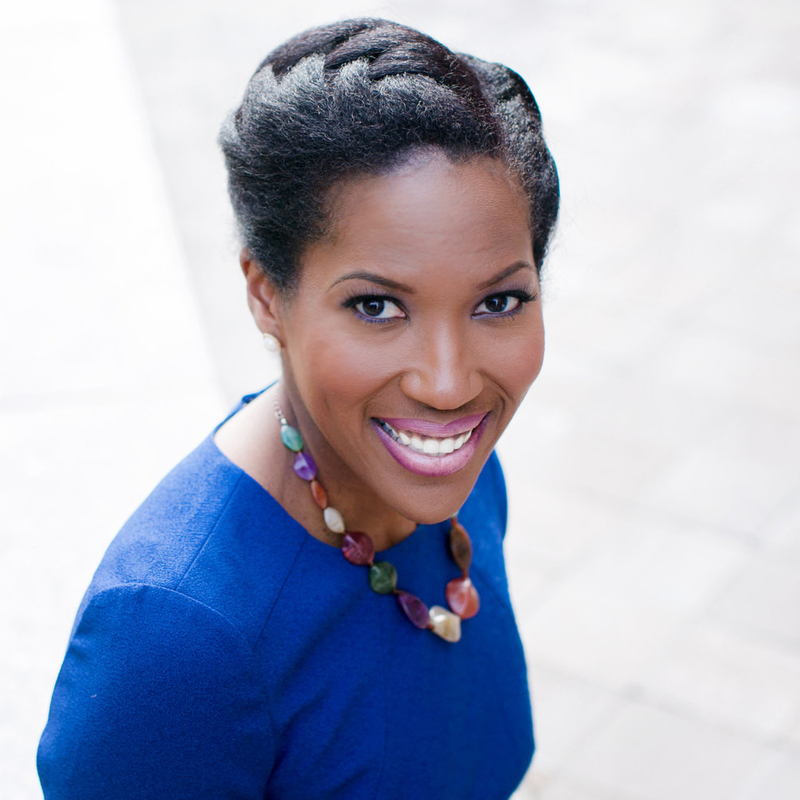 In July 2012, Veronica was recognized as a Champion of Change by the White House for her professional accomplishments and community advocacy, which includes co-founding Black Women Bike. Dr. Douglas Eisinger is Vice President and Chief Scientist for Transportation Policy and Planning at Sonoma Technology, Inc. (STI), an air quality research firm. He joined STI in 1995 and serves on the Board of Directors. 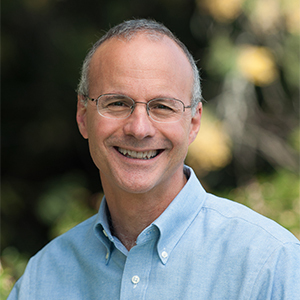 He oversees research for the Near-Road Air Quality Transportation Pooled Fund, and leads efforts to support community-based air quality projects under California’s landmark 2017 legislation, Assembly Bill 617. Resources for the Future (RFF) Press published his book,Smog Check: Science, Federalism, and the Politics of Clean Air. He was Program Manager for the U.C. Davis-Caltrans Air Quality Project, and Mobile Sources Section Chief for U.S. EPA, Region 9. He currently chairs the U.S. Transportation Research Board (TRB) Air Quality Committee. 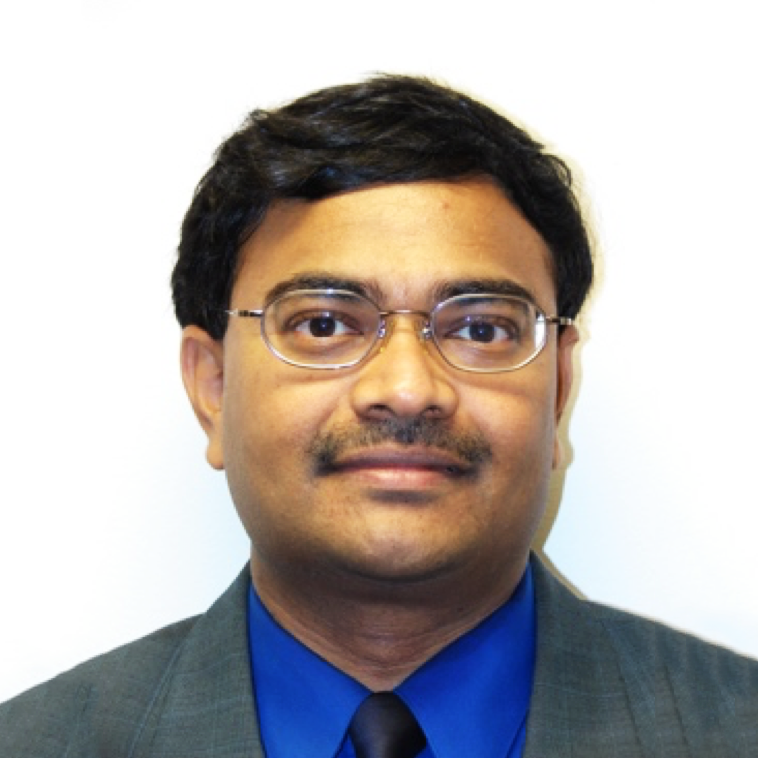 Dr. Srinivas Peeta became the Frederick R. Dickerson Chair in Transportation Systems in the School of Civil and Environmental Engineering at Georgia Tech in August 2018 after 24 years at Purdue University. He was most recently the Jack and Kay Hockema Professor in Civil Engineering at Purdue. Peeta has been the Director of the NEXTRANS Center, which served as the USDOT’s Region 5 Regional University Transportation Center (UTC) from 2007 to 2018. He is also the Associate Director of the USDOT Center for Connected and Automated Transportation, the USDOT Region 5 UTC (2016-2022) led by the University of Michigan. He received his B. Tech., M.S. and Ph.D. degrees in Civil Engineering from the Indian Institute of Technology (Madras), California Institute of Technology (Caltech), and The University of Texas at Austin, respectively. He has authored over 280 articles in refereed journals and conference proceedings. Dr. Peeta’s research interests are multidisciplinary, span several methodological domains, and include among others: (i) modeling and analysis of the dynamics of large-scale transportation systems, (ii) modeling and methodologies to address interdependencies among infrastructure systems, (iii) role of information in transportation systems, (iv) modeling human behavior/learning associated with drivers/travelers, (v) integrated supply demand-performance models for strategic planning and real-time operations for various applications, (vi) understanding linkages between transportation, energy and environment, (vii) modeling policy options that impact transportation system evolution, (viii) systems and system-of-systems perspectives to address complex adaptive systems (ranging from engineered systems to human enterprise systems), and (ix) connected and automated transportation. 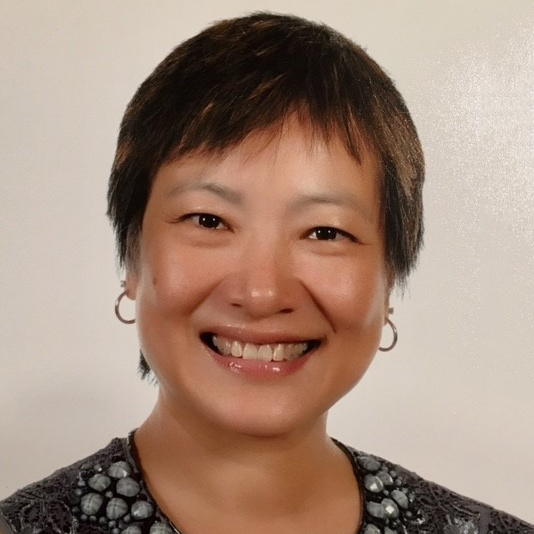 Huiwei Shen has worked with the Florida Department of Transportation (FDOT) since 1996 and currently serves as the Manager of the Systems Implementation Office. 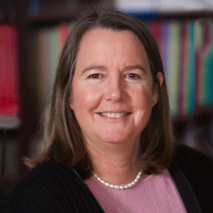 Her office develops policy guidelines and funding strategies for the Strategic Intermodal System (SIS) and the Shared-Used Non-motorized Trail (SUNTrail) network and conducts planning level traffic analysis. The Systems Implementation Office also provides technical coordination for the planning of Florida’s major statewide transportation corridors over the next 50 years. Shen has a Master’s degree in Urban and Regional Planning from the Florida State University. In her spare time, she is an avid beginning violin student.